Now using your VPS is as simple as ever! You do not have to install any additional software or use complicated connections to remote PCs. 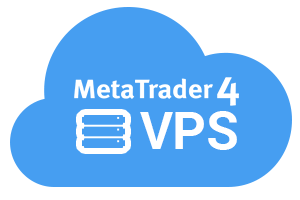 You can now use VPS straight from your MT4 terminal! You can obtain the VPS hosting in a few simple steps. The thorough instruction on how to update your terminal and acquire VPS are here. New VPS service is transparent and intuitive, ensures reliable terminal operation with a guaranteed connection to a trade server and requires minimum efforts from a user. The first round of our new cTrader Weekly demo contest is finished! OctaFX congratulates five winners! OctaFX team would like to notify you that on Sunday, October 26, Daylight Saving Time ends in Europe. Please, consider this fact while planning your trading.